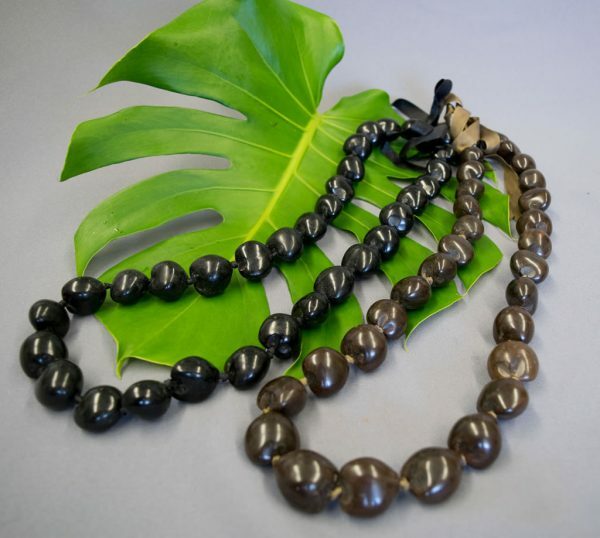 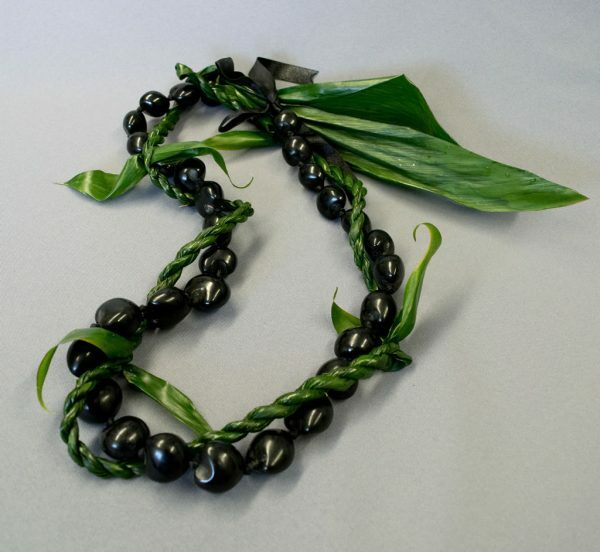 Very light and durable leis, well suited for men and children. 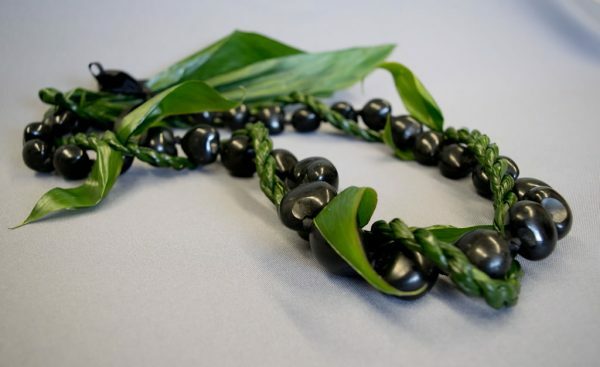 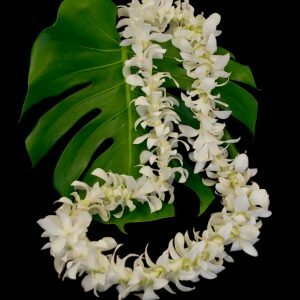 A permanent lei, kukui lei may be kept as long as you wish. 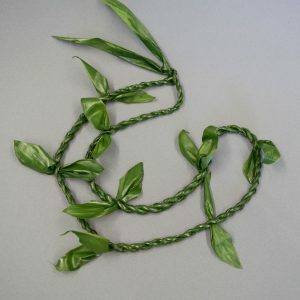 The ti wrap will dry well or can be removed. Traditional: kukui trees were brought to Hawaii by early Polynesian voyagers for use in dyes, carving, and the seeds as a source of oil - which is why they are also known as "candlenuts".